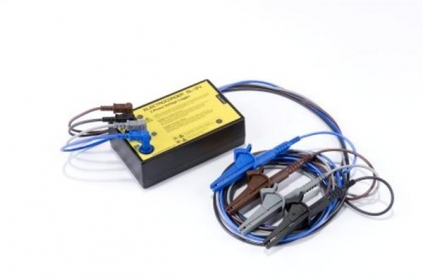 The advantage of the Electrocorder products over most others is that our data loggers constantly sample information (recording the Min, Max and Average) over the set period, many other products only take 'snap shots' of what isgoing on and can miss 99.9% of the data that is critical to your analysis. NOTE: USB Adapter cable available from Recommended Products section below. May2018 - USB connection now standard). 50Hz & IEC Colour leads shipped as standard. If 60Hz or other colour standards are required, please contact us.